Reliance have returned from Analytica 2018 after a successful four day’s exhibiting a selection of custom-built products developed specifically for the life sciences, medical, analytical and scientific instrumentation industries. 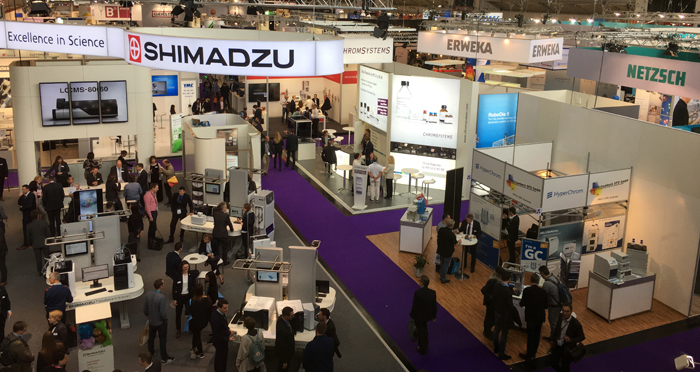 Held bi-annually in Munich, Germany, Analytica is a major International Trade Fair for Laboratory Technology, Analysis and Biotechnology. The organiser’s report this year’s show as being their most successful ever, with a record 35,626 visitors, and 1,164 exhibitors from 49 countries. The exhibition was particularly rewarding for Reliance’s Scientific, Analytical & Medical business team, helping facilitate discussions on four new opportunities. The R&D Director of one company, a world-leading manufacturer of analytical equipment, writing to personally thank the team for their input and guidance, and inviting them to continue the discussions at their site. Following the success of the show, Reliance plan to attend the next Analytica in 2020. For further information about Reliance’s products and services for scientific, life science, analytical and medical applications, email sales@reliance.co.uk or visit www.reliance.co.uk.